Methanol is a sulphur-free fuel and MAN Diesel & Turbo sees much market potential for it stemming from the low-sulphur fuel requirements for ship operation within SECA zones. The company states that it expects all of its existing MAN B&W two-stroke engines to be retrofittable – in a cost-efficient manner – to operation according to the LGI concept on either methanol or LPG. The ME-LGI concept is an entirely new concept that can be applied to all MAN Diesel & Turbo low-speed engines, either ordered as an original unit or through retrofitting. 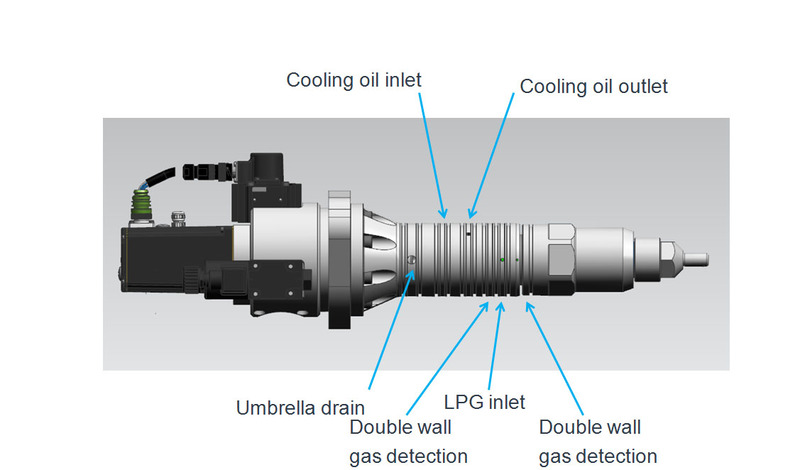 With two new injection concepts, the ME-LGI concept greatly expands the company’s dual-fuel portfolio and enables the exploitation of more low-flash-point fuels such as methanol and LPG. The engine’s ‘ME-’ prefix indicates that the new engine benefits from well-proven electronic controls that also encompass the fuel being injected by a so-called Booster Fuel Injection Valve. This innovative fuel booster, specially developed for the ME-LGI engine, ensures that a low pressure fuel-gas supply system can be employed, significantly reducing first-time costs and increasing reliability. The ME-LGI came about due to interest from the shipping world in operating on alternatives to HFO. Methanol and LPG carriers have already operated at sea for many years and many more LPG tankers are currently being built as the global LPG infrastructure grows. With a viable, convenient and comparatively cheap fuel already onboard, it makes sense to use a fraction of the cargo to power the vessel with an important, side-benefit being it’s better for the environment. MAN Diesel & Turbo states that it is already working towards a Tier-III-compatible ME-LGI version.